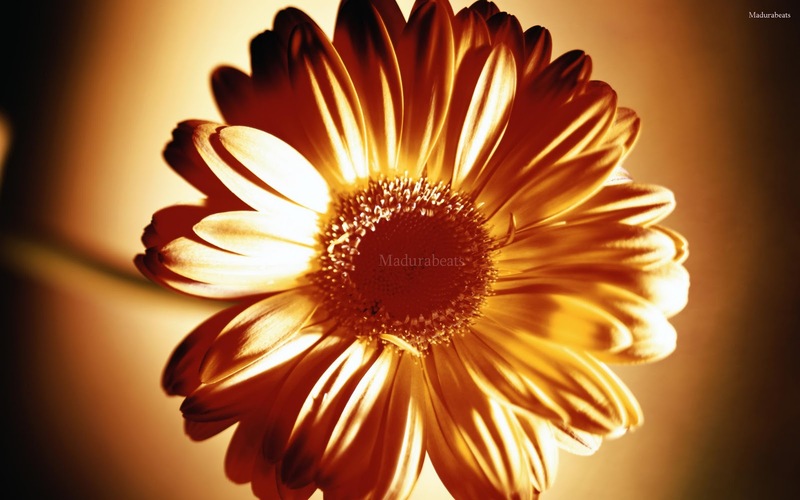 Image Description: Beautiful Yellow Daisy flower in closer look. 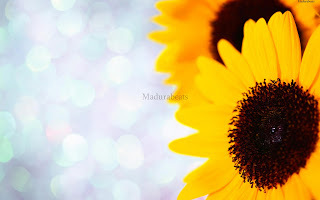 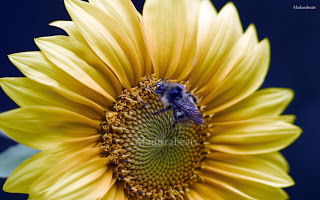 Image Description: Beautiful Sun flower in a blurry background. 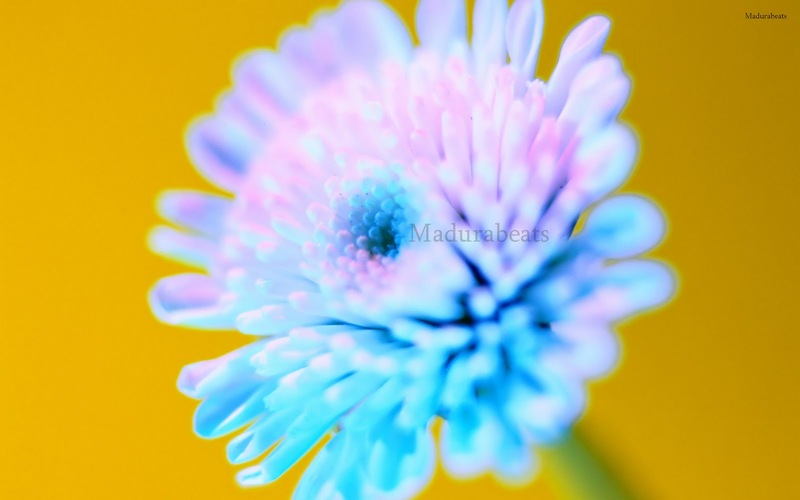 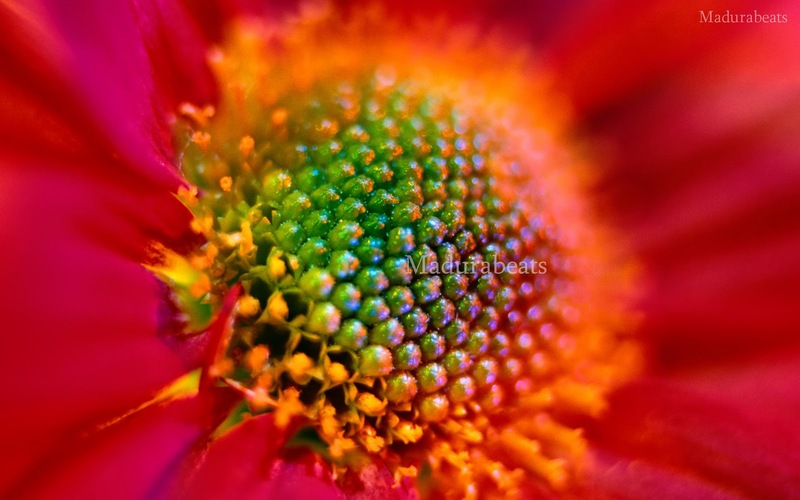 Image Description: Beautiful Yellow Daisy flower head in closer look. 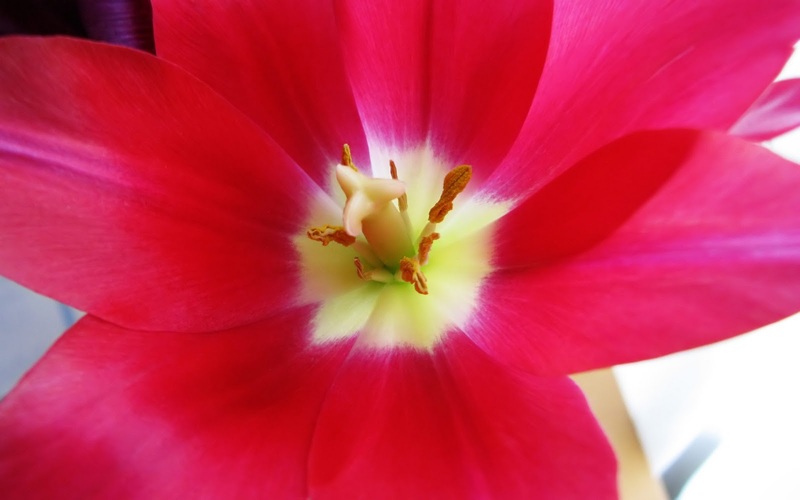 Image Description: Beautiful blooming red tulip flower in closer view. Image Description: Beautiful Capitulum flower in closer look. 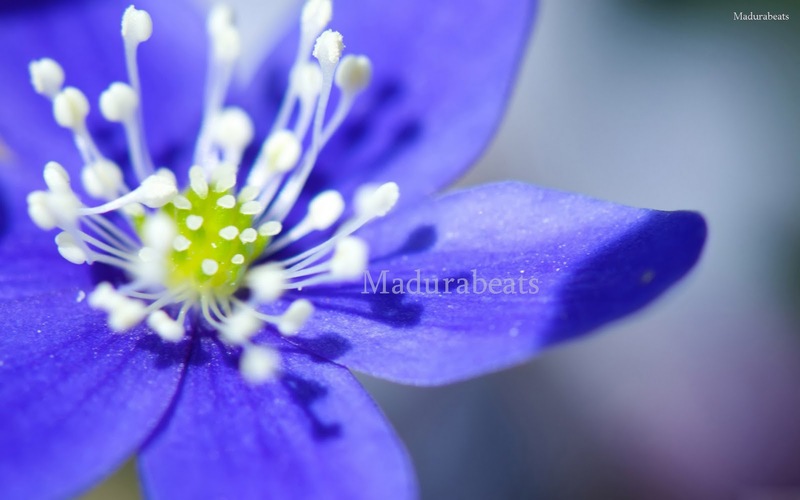 Image Description: Beautiful blue flower in closer look. Image Description: Beautiful purple flower in closer look. 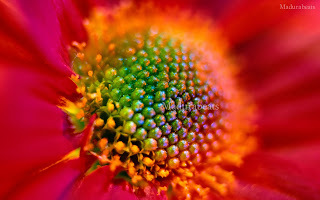 Image Description: Beautiful Gerbera daisy flower in closer look. Description: Beautiful flower images hd wallpapers in widescreen. 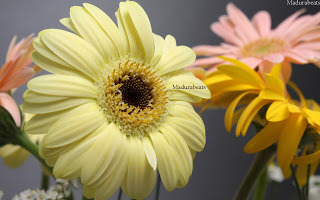 Nice collection flowers.I like flower.Thanks for sharing.